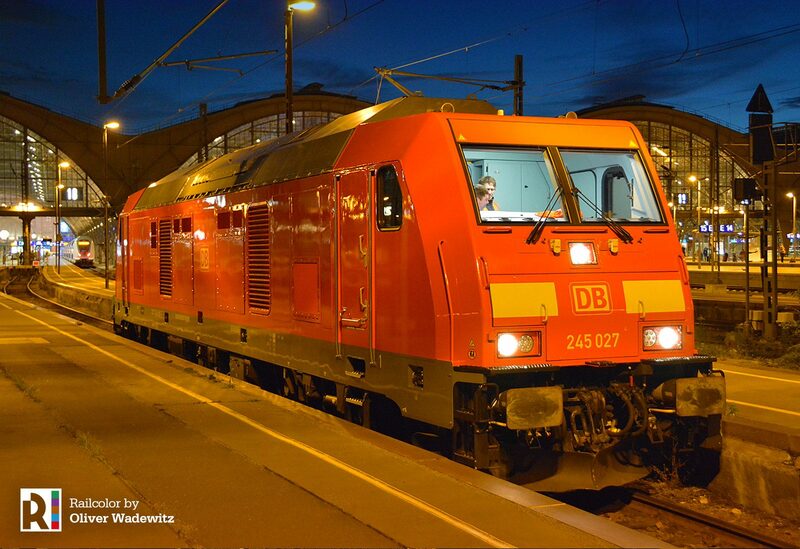 DB 245 027 has arrived in Leipzig tonight. 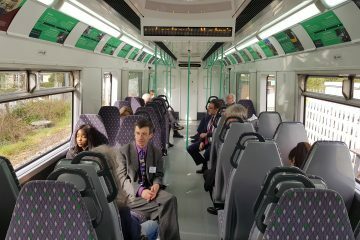 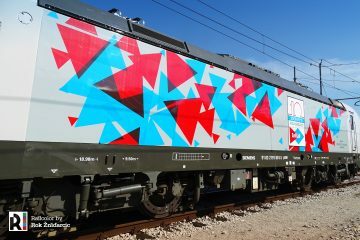 The locomotive will be used for driver training. 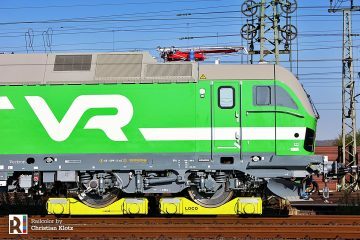 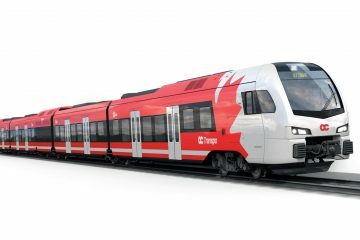 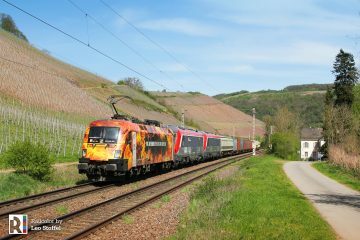 Deutsche Bahn wants to use such a locomotive between Gotha – Gera starting in December. 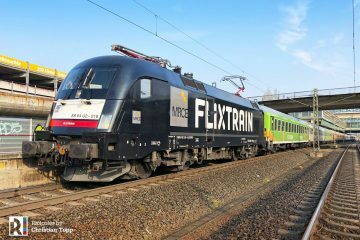 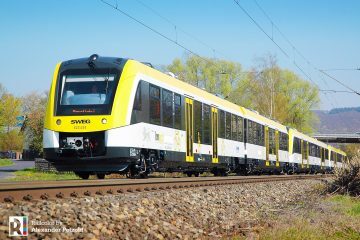 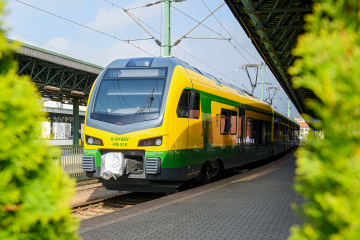 The section is part of a new intercity direct service via the ‘Mitte-Deutschland Strecke’ connecting Nordrhein-Westfalen (Cologne/Düsseldorf) and Kassel with Gera and Leipzig via Erfurt, Weimar and Jena.